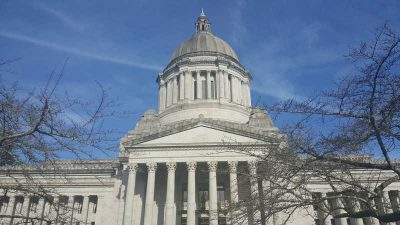 Several members of the Washington State Legislature return back to district during the Legislative Session to participate in town halls where they can talk to their constituents about what is going on in the Legislature and how they feel about many of the issues that are being debated. Lake Washington Institute of Technology, Room 305A, West Bldg. Are we missing a town hall that you know about? Please email us the information so we can get it on the list!